founded Minnesota Ophthalmic Plastic Surgery Specialists, P.C. in 1990 and has been in private practice over 20 years. He completed his medical degree from the University of Iowa College of Medicine in 1985, interned at the University of Southern California Medical Center Los Angeles County, and completed his residency in ophthalmology at the prestigious Jules Stein Eye Institute in California. He completed his oculoplastics fellowship training under Henry L. Baylis, M.D., the founding chief of the oculoplastics surgery fellowship at University of California, Los Angeles. He is a member of the American Academy of Ophthalmic Plastic Surgeons, the Minnesota Academy of Ophthalmology, the Minnesota Medical Association and the American Academy of Ophthalmology. He is certified by the American Board of Ophthalmology and was recently appointed by the Board of Trustees of the American Academy of Ophthalmology to serve as Chairperson on the Self-Assessment Committee, which authors the questions used for Board certification and recertification of Ophthalmologists, Oculoplastic Surgeons. Dr. Nelson is also an Associate Professor at the University of Minnesota. Dr. Nelson is a frequent speaker at specialty meetings, has published articles on oculoplastics, and been featured in Cosmetic Beauty Magazine. His peers have recognized him as one of the Best Doctors in America. has practiced oculopastic surgery since 1999 and joined Minnesota Ophthalmic Plastic Surgery Specialists, P.C. in 2000. He completed his medical degree at the University of Missouri Medical School, interned at the Jewish Hospital of St. Louis at Washington University, and completed his residency in ophthalmology at the University of Minnesota. He completed a fellowship in neuro-ophthalmology and orbital surgery at the University of Minnesota and a fellowship in ophthalmic plastic and reconstructive surgery at the Casey Eye Institute at Oregon Health Sciences University. 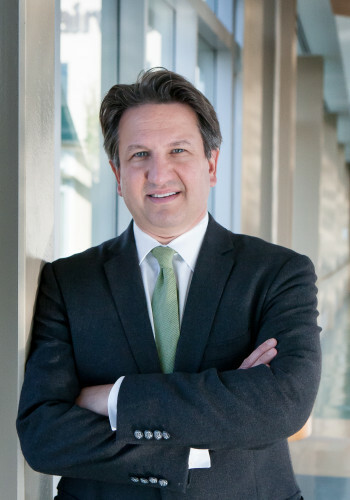 He is an Associate Professor in the University of Minnesota Departments of Ophthalmology and Otolaryngology, and is the Director of the Ophthalmic Plastic and Reconstructive Surgery Service. He is an active member of the American Society of Ophthalmic Plastic Surgery, the Minnesota Academy of Ophthalmology, The American Academy of Ophthalmology and is Certified by the American Board of Ophthalmology. Dr. Harrison is one of 30 fellowship directors for ophthalmologists training to become oculoplastic surgeons. 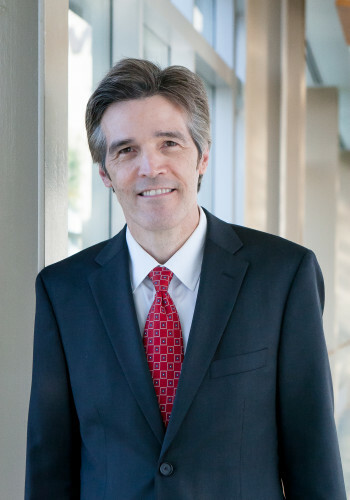 Dr. Harrison has published over 75 journal articles and book chapters related to oculoplastic surgery and lectures locally, nationally and internationally. He is listed in America’s Best Doctors, named a Top Doctor by Minneapolis/St. Paul Magazine and is listed in U.S. News and World Report “Top Doctors”. received her medical degree from the University of Minnesota and completed her ophthalmology residency and oculoplastic fellowship training at the University of Iowa. 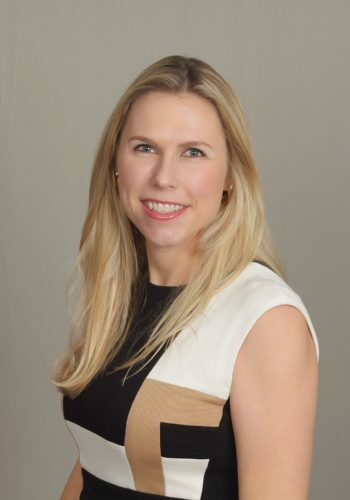 She is passionate about providing the highest quality clinical and surgical care, educating patients about their conditions, and moving the field of ophthalmology and oculoplastic surgery forward through research and teaching. eyelid abnormalities such as ptosis or drooping, orbital tumors and disease, thyroid eye disease, and orbital/facial trauma and reconstruction. She has published and presented numerous papers throughout the country on a variety of topics related to oculoplastic surgery. Meredith recently moved “home” to the Twin Cities and is married with two young daughters. She enjoys traveling, skiing, running and spending time with family and friends.